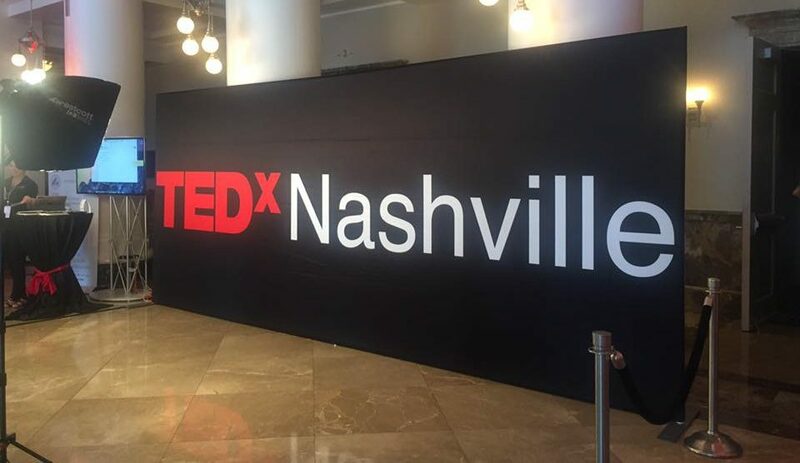 Early this August, I had the opportunity to attend the TEDxNashville HealthNext event on the behalf of Ethos3. The experience was rewarding on many levels. I witnessed inspiring and impactful storytelling about health crises around the world. I was also introduced to a community of public speakers and health advocates from all around the country. 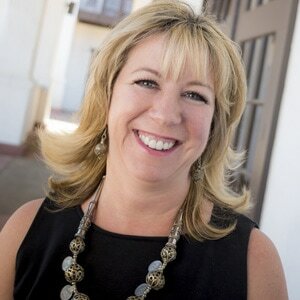 One TEDx speaker I had the privilege to interview following the event was Dr. Steffanie Strathdee. She is the Associate Dean of Global Health Sciences and a professor at the University of California San Diego School of Medicine. Her research is focused on infectious disease, but she became an advocate for phage therapy after the unthinkable happened. 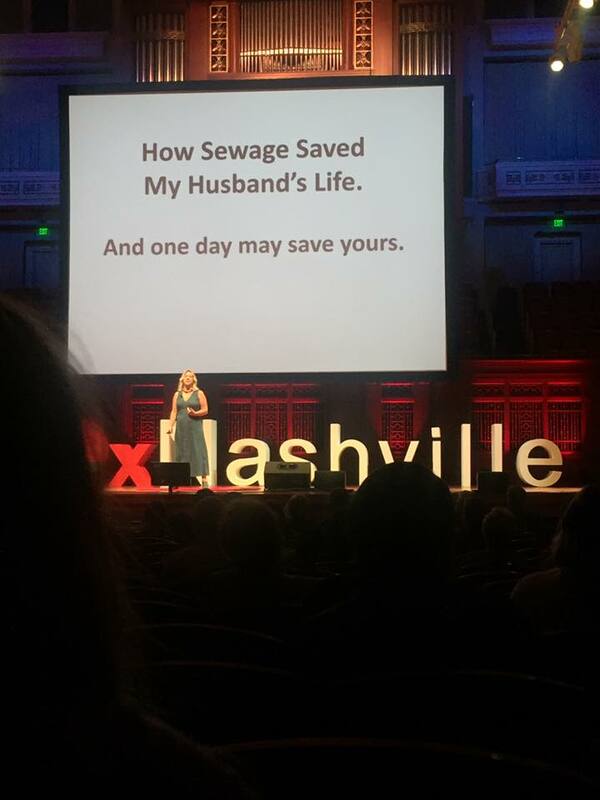 Her TED Talk, titled, “Sewage Saved My Husband’s Life” documents how Dr. Strathdee nearly lost her husband Tom Patterson to a superbug. The couple’s journey is unbelievable and a story worth sharing. I spoke with Dr. Strathdee on Friday about how she prepared for the TEDx presentation, which was filled with impactful speaking moments. Ethos3: To start off, how did you get involved with TEDxNashville? Dr. Steffanie Strathdee: I was approached by one of the organizers who read about our story on the Huffington Post because it had hit the press and was getting quite a lot of attention. E3: I did see Huffington Post and Buzzfeed wrote something about you, so that’s exciting! What was the main motivation – obviously this is a very personal story for you and your family – so what was the motivation to say, okay I’m going to do this talk? SS: I think it was because we really want our story to reach every corner of the world because phage therapy works, at least in our view, and it’s been forgotten for a hundred years. We feel like getting the word out and overcoming some of the biases that are out there in the scientific community so that we can hopefully help people. That’s our real motivation. E3: Your husband’s recovery was so remarkable and I had never heard of phage therapy before so this was super educational and good to know. SS: Well, what was interesting was that a lot of the doctors that we met along the way hadn’t heard about it either or thought that it was something that was passé or fringe, and we changed their mind. E3: That’s really incredible. Do you have public speaking experience prior to doing TED or was this kind of your first time talking in front of others? SS: My husband and I are both professors and we do AIDS research so we’re often in the public eye. But this is really the first time we talked about our own personal lives on such a scale, and it was very emotional so it was very tough to juggle that. E3: So what makes you excited about public speaking in general? Is it one of your passions or is it something you’re more reluctant to do? SS: I think it’s really important when you have something important to say that you are able to share it with other people in a way that may make a difference in their lives. Some of the most important things that have happened to my husband and I are when a student or someone from the community writes us and tells us that we have made an impact in their lives, and there’s nothing more gratifying. E3: Absolutely. As far as any challenges – besides the emotional part – were there challenges in the preparation for your TED talk? SS: Just condensing a story, that really was a 9-month period and even longer since my husband’s recovery, down to 17 minutes and allowing time for him and I to both speak. And handling both the scientific side and personal side, it was a lot to fit in. The timing was definitely a challenge. E3: I’m sure. And I think you did get a good balance of having the science and having enough time for your personality to come out and your husband, as well, to walk out. Did you have any goals set out (for this TED talk)? SS: Obviously getting the word out about phage therapy and how we need more research. Clearly, right now federally funded research is under fire by the White House and it’s under tremendous cuts. And without some of the most basic and clinical research to move this forward, it will stall again and that would be a tragedy given that this is a global crisis. Thinking about antimicrobial resistance, this isn’t something that just affects a few people. This is going to kill potentially ten million per year by 2050. E3: Wow. I’m glad that you have a platform to spread that message. So, what’s next for you and this story? SS: We’re actually writing a book, we have an agent and we are very excited about blending the science with our personal story to spread the news even further. It’s our goal by the end of our lifetime that hopefully phage therapy will be scalable to the developing world, where the majority of antimicrobial resistance and people dying from it live. E3: Congratulations on the book and I wish you nothing but the best of luck in the future! Thank you so much for talking with me today, I really appreciate your time. SS: You’re welcome, it was a pleasure.